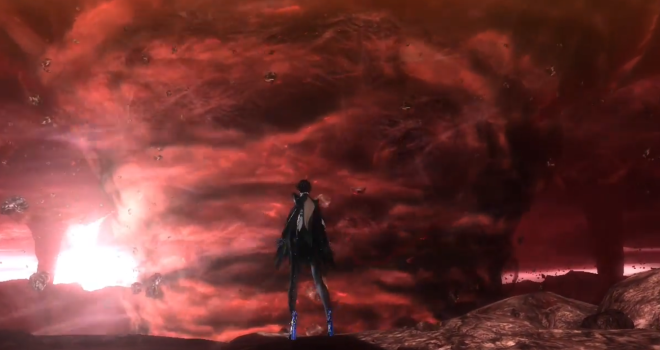 It has been revealed in the new Bayonetta 2 trailer, that the original Bayonetta (originally released for PS3 and Xbox 360) will be included with Bayonetta 2. This gives players a chance to experience the first installment if they haven’t already. This way, they won’t be missing anything. It’s something fans have been asking for, and they’ve got their wish. 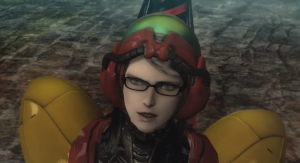 In addition, Bayonetta will be able to dress up as Nintendo characters in Bayonetta 1. 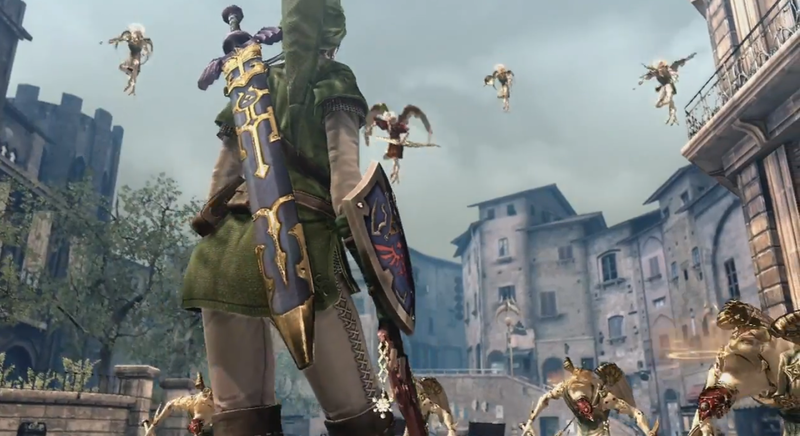 We see her dressing up as Princess Peach, Link, and Samus. Bayonetta 2 will be coming this October. Keep checking in with GaminRealm for more E3 coverage.